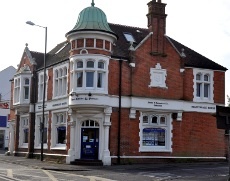 James Bennett and Co. is a firm of solicitors in Brighton Road, Crawley. James Bennett and Co. are based in the impressive Nightingale House, right by the level crossing at the top of Brighton Road. All the town centre car parks and Crawley train station are within walking distance.